The Third Entry In The Uncharted Franchise, Drake's Deception, Will Launch In 2011. 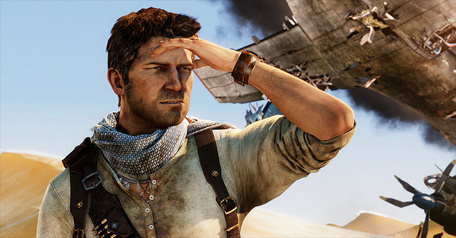 The series is clearly having a pretty big impact on both Sony and Naughty Dog's bank-balance, with the two Uncharted titles released thus far racking up sales of nearly 8 million units worldwide. Those are some pretty big numbers for a relatively new IP. See publishers, new franchises can be successful. Take a risk.